This Technicians kit is the same as our standard Technicians Kit but comes complete with our Swing Arm Removal Kit (SARK). 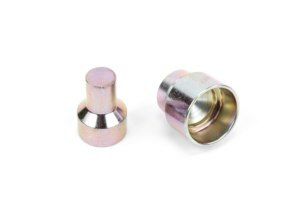 This kit is more suited to motorcycle dealers and workshops who wish to remove Swing-Arms from a motorcycle. 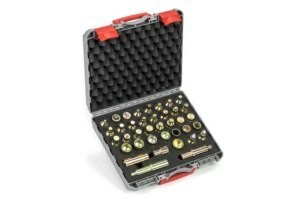 Not normally required for tire fitters etc. 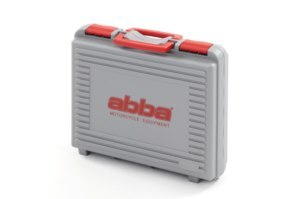 The abba Technicians Kit is a complete range of fittings suitable for the abba Superbike Stand & abba Sky Lift, ideal for motorcycle workshops, dealers, tire fitters, detailers and any motorcycle enthusiasts with multiple bikes. NEW - Upgraded for 2016. 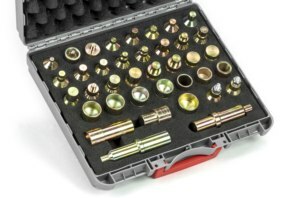 The Technicians kit now has 36 separate fittings to adapt your Stand/Lift to fit over 350+ models of motorcycle. Fits motorbikes from the early 1980's through to brand new current models! Upgraded to include new 2016 bikes.